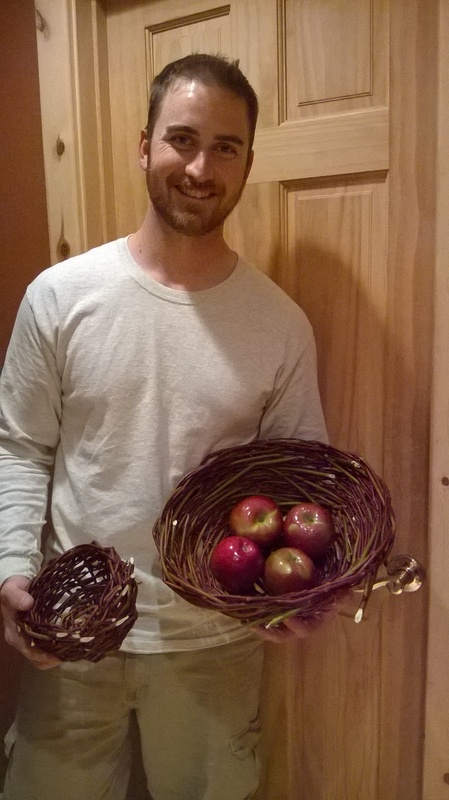 I’ve been working on my primitive skills and finally had a chance to make my own basket. 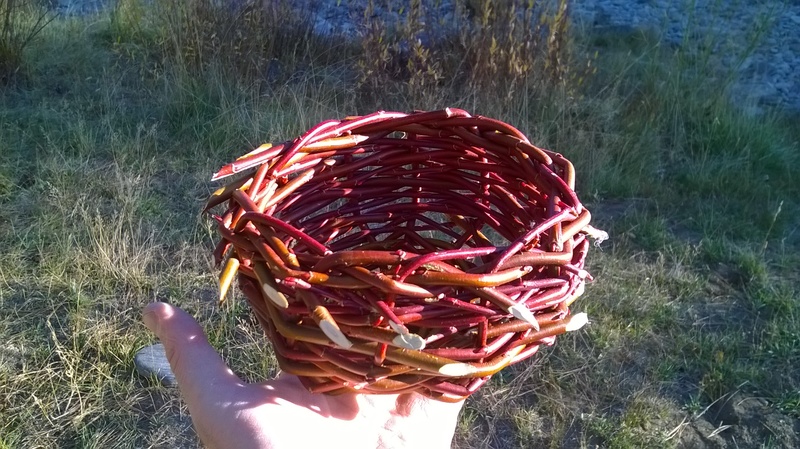 Using only a knife, I harvested branches from a small red bush growing near the river, and wove it into this little gem. It came out pretty cool! Feeling a bit more confident in my skills I made this one as well. These will mainly be used for decoration but during the summer could be used for harvesting berries and other wild edibles. 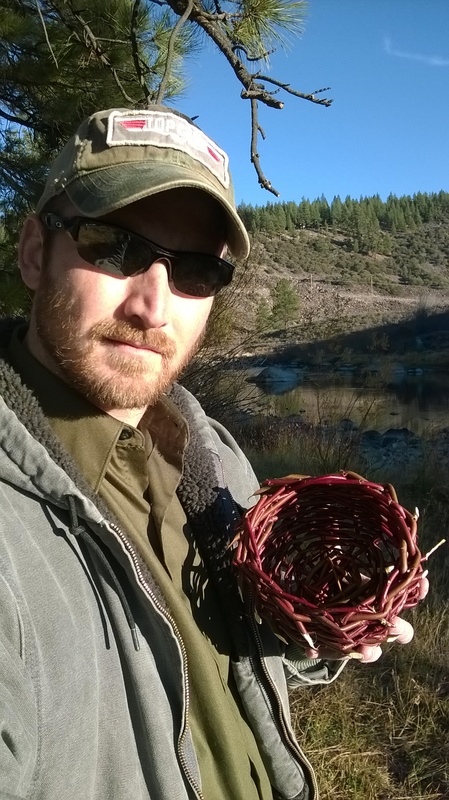 A similar technique can be used to make a fishing trap. Beautiful basket Craig. I now live on the Pecos river in Northern NM . This river is stocked, with some natural fish I think, but i may look into the fish trap thing for in case times get tough. Many fish this river, so there would be lot’s of competition! Thanks Mary. 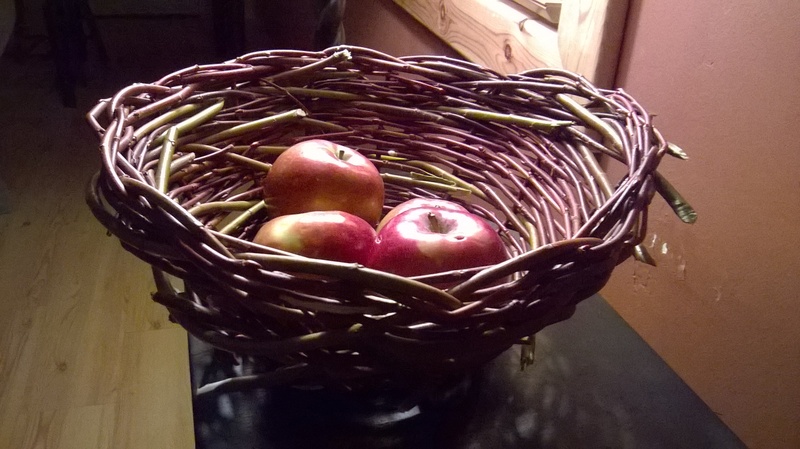 I just updated my post with the bigger and better basket that I made last night. I’d be interested to hear how your fish trap works. I still need to look up the local laws about using them. My guess is that using them is illegal without special permission from the fish and game department, so I’d recommend checking into the local laws for your area as well.